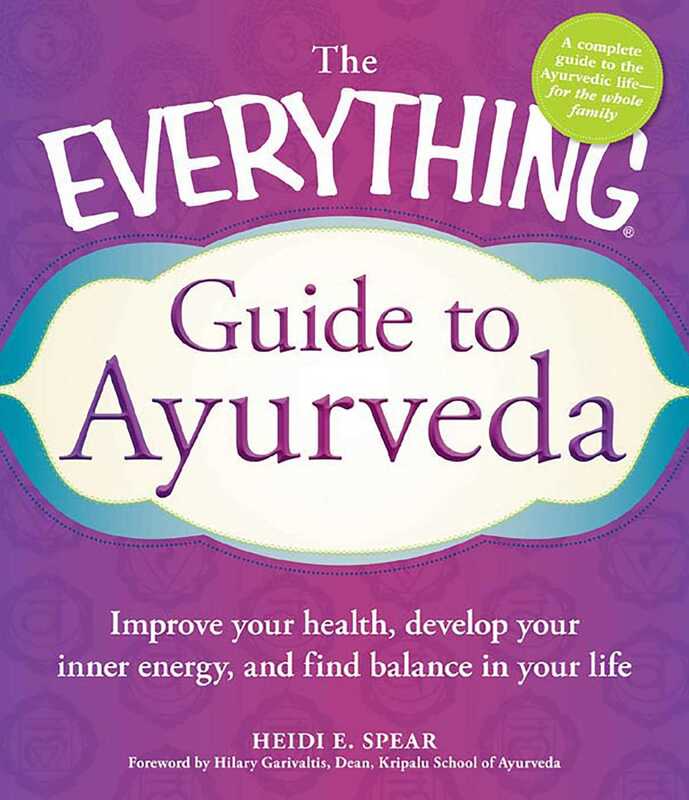 Yoga and exercise techniques for each "dosha"
Packed with information and guidance, plus more than twenty-five Ayurvedic recipes for meals and snacks that your whole family will love, this guide is the perfect resource for transitioning into a healthy, balanced way of living! Heidi E. Spear, MA, ABD, is an author and teacher who leads workshops on creative expression, yoga, meditation, energy healing, stress relief, the yoga of Shakespeare, and the law of attraction. She has graduate degrees in comparative literature and the arts from Washington University in St. Louis and New York University. Her meditation CD, Universe, is available on iTunes. You can visit her website at HeidiSpear.com.